We provide 3 months replacement, 2 years warranty and lifetime service. Introduction: I. Replacement is guaranteed if the products are not up to the standard. II. We will replace a new item within 3 months. We will repair well within 2 years. 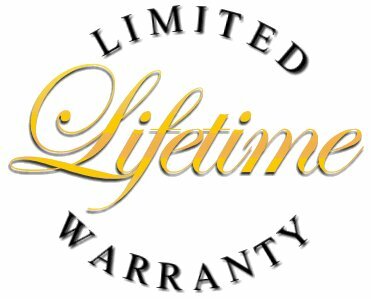 We provide lifetime maintenance. III. Please only return back upon we confirmed the return. IV. We bear for our side shipping fee of returning back buyers; and buyers bear for buyer side shipping fee of returning back seller. V. We do not refund any shipping cost/handling charge/insurance cost once shipped. VI. Return is not accepted if buyer changed purchase mind or purchased a wrong item. VII. Carefully check the items working status to avoid returning back us an nondefective item, please provide us the tracking number as soon as you shipped back us. VII. We will re-ship back buyer within 10 business days from the date we signed the returning parcel from courier. VIII. By paying to manufacturer, buyers accept these terms and conditions.